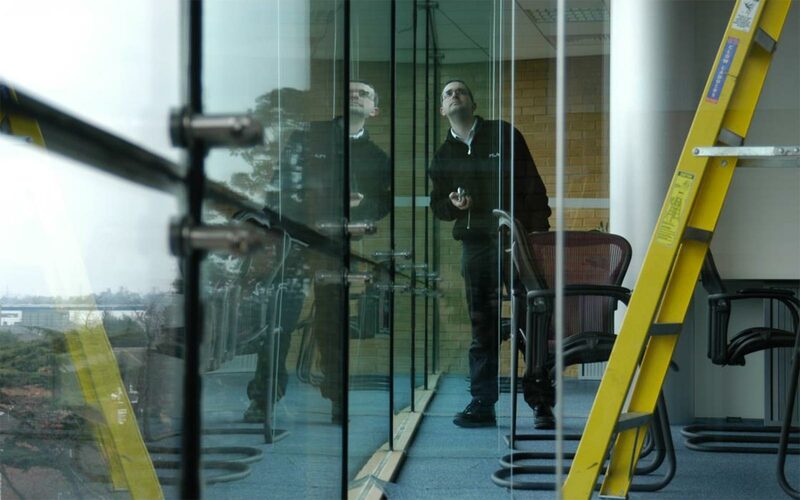 Wintech’s Engineers recognise the need for independent expertise to drive best value and the need to eradicate premature failure or deterioration of the façade. When buildings have suffered with defects or major failures, Wintech’s Engineers are able to investigate these and provide independent advice on how these might be corrected. Where design work is required to support remediation, this can also be provided.